In February 2018, local masonry and hardscape manufacturing and supply company Mutual Materials purchased the site as a regional facility. This December, Lindal will relocate its corporate headquarters to an office park near the Starfire Sports soccer and rugby facility, at 6840 Fort Dent Way, Suite 220, Seattle, WA. 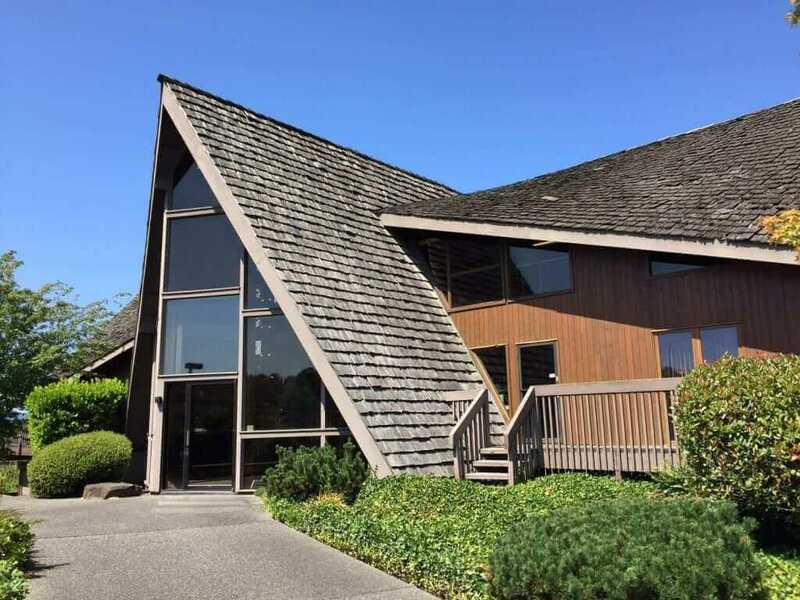 The existing Lindal A-frame, along with one of the two model homes on the property, is slated for demolition. The other model home will serve as office space for the new owners.